Herbert George Wells was an English writer. He was prolific in many genres, writing dozens of novels, short stories. He is now best remembered for his science fiction novels and is often called a "father of science fiction". 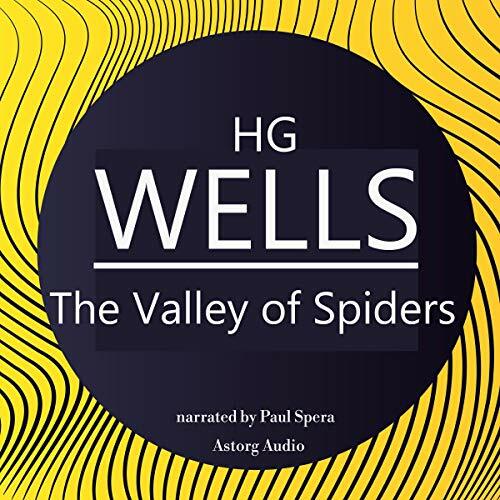 Discover H. G. Wells best short stories and science fiction classics.